Addressing a press meet in Jhansi he said India is very concerned about the security of its cricketers and would do nothing to compromise their safety, ruling out any possible cricketing ties with the neighbour. 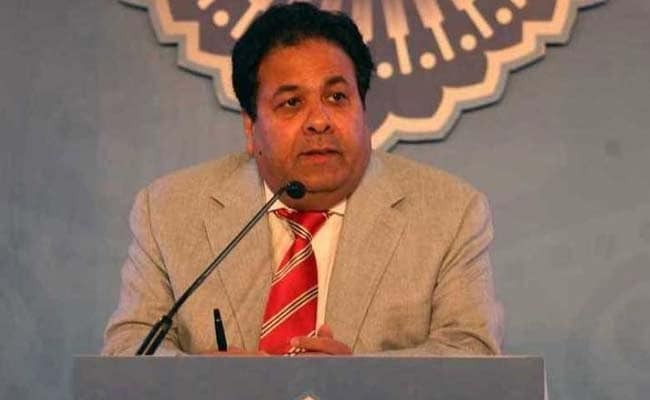 Jhansi: The current situation in Pakistan is not conducive for India to resume cricketing ties with the neighbours, Indian Premier League Chairman and Congress lawmaker Rajiv Shukla said on Sunday. Chances are bleak that the countries will play a match in the near future, he added. Rajiv Shukla was in Jhansi for a meeting of the state cricket association. 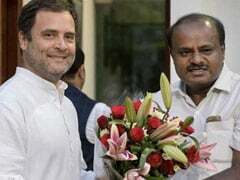 Speaking about the recent ceasefire violation which killed one Indian Army officer and three Indian soldiers, Mr Shukla said there could be no cricketing ties in such a situation.